1. 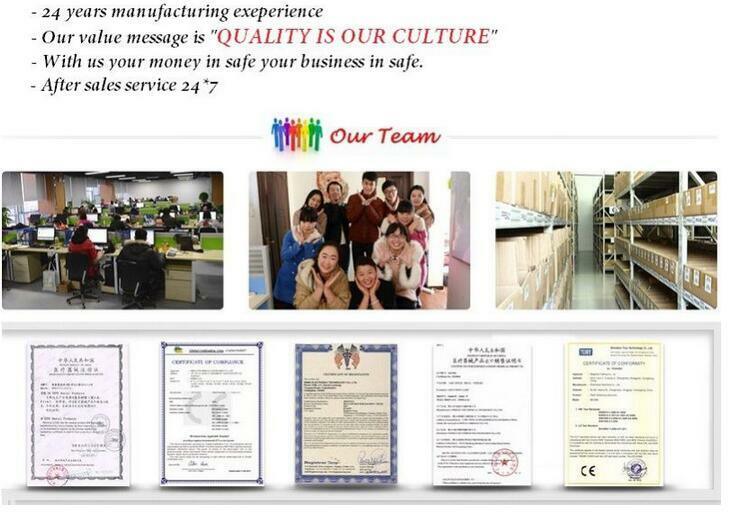 Mainly packed by carton or other common security package, you also can give us your special requirements about it. We will try our best to make sure the goods arrive safely. 2. Delivery: About 5Â days after order confirmed. 3. Freight: The freight cost will charge according to the weight of detailed order. 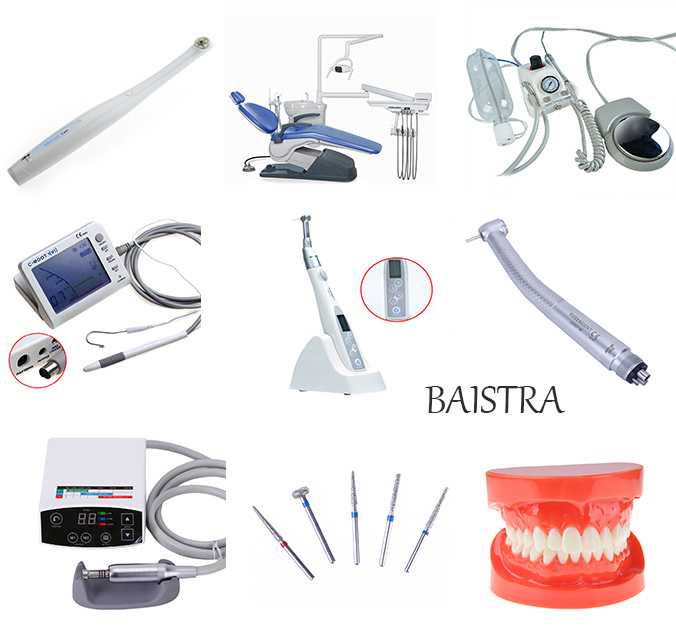 Baistra Corporation was established in 1998. which is specialized in manufacturing and exporting dental equipment, we have aÂ group of honest, kind, and hard-working people with aÂ thrifty and responsible attitude that has won all our customers' trust . 1. 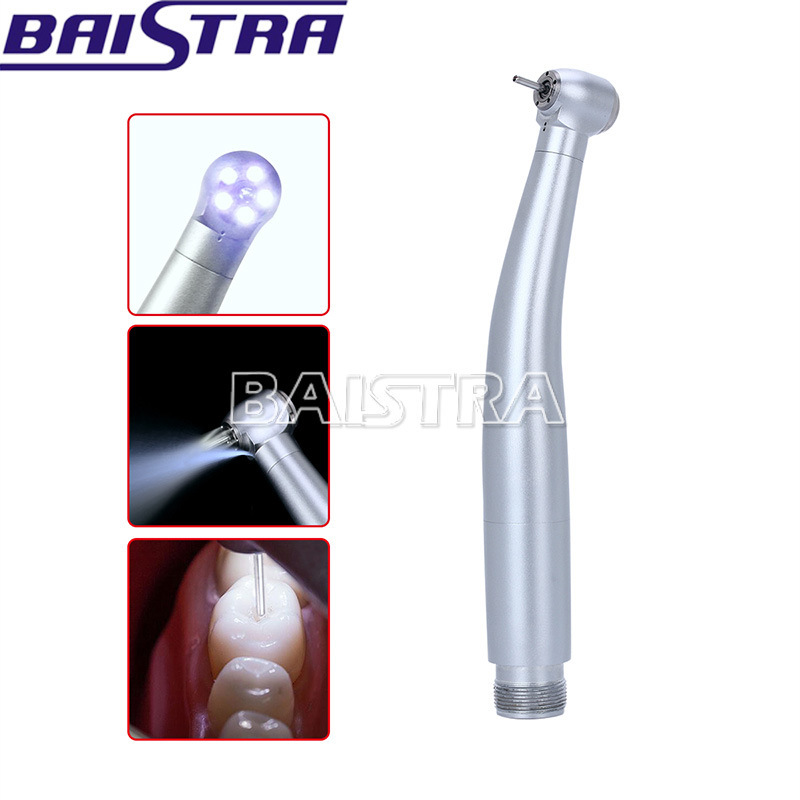 Professional on dental field for 24Â years with advanced facility. 6. 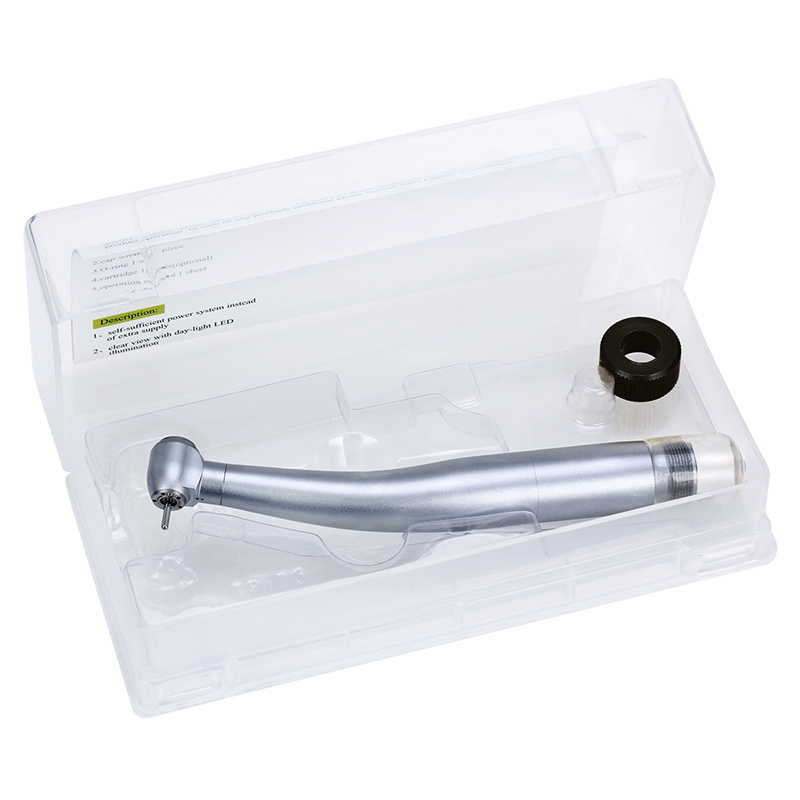 Sample small quantity sample are available at any time. 1. 24 hours online, please feel free to contact us anytime. 2. 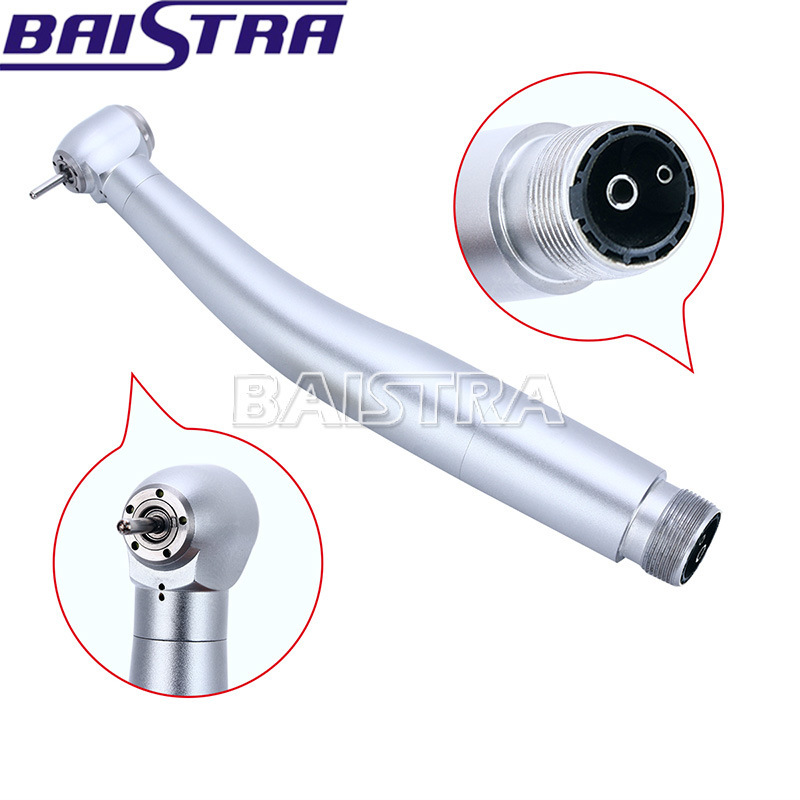 Provide our customers best quality product. 1. 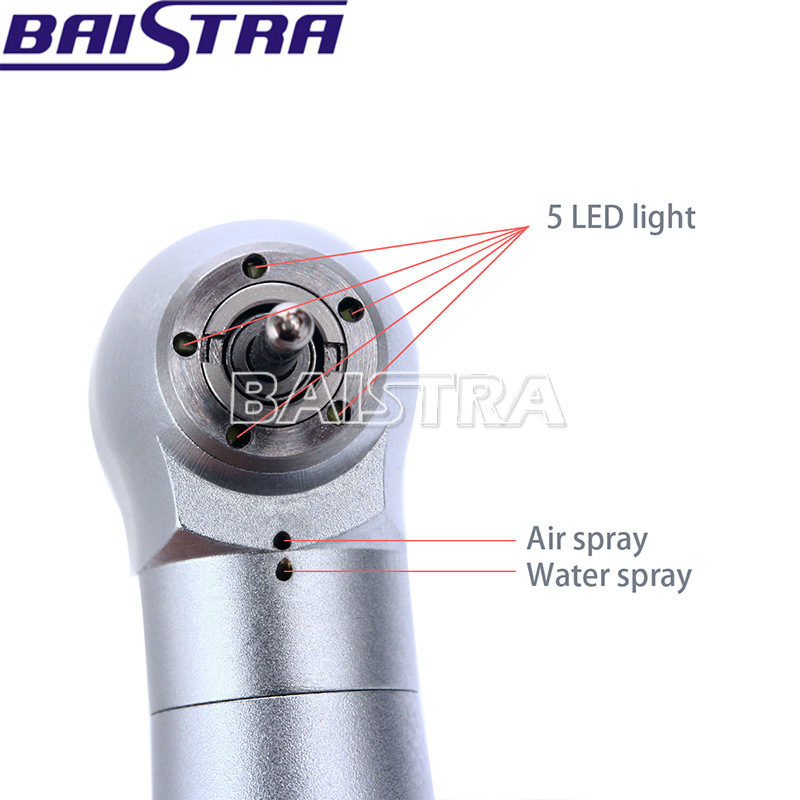 Fast delivery with tracking number provided to make sure ou can receive your goods fast and safety. 2. Offer free warranty service. 3. Focus on every client's satisfaction. Professional team will solve any problems you may meet In the process of using. 1.Q:Can I have a sample order? 2.Q:What about the lead time? Â Â A:Sample needs 3-5 days, mass production needs 1-2 weeks depends onÂ order quantity. 3.Q:How do you ship the goods and how long does it take to arrive? Â Â A:We usually ship by DHL, UPS, FedEx or TNT. It usually takes 3-5 days to arrive. Airline and sea shipping also optional. Any questions, pleaseÂ send usÂ message freely!